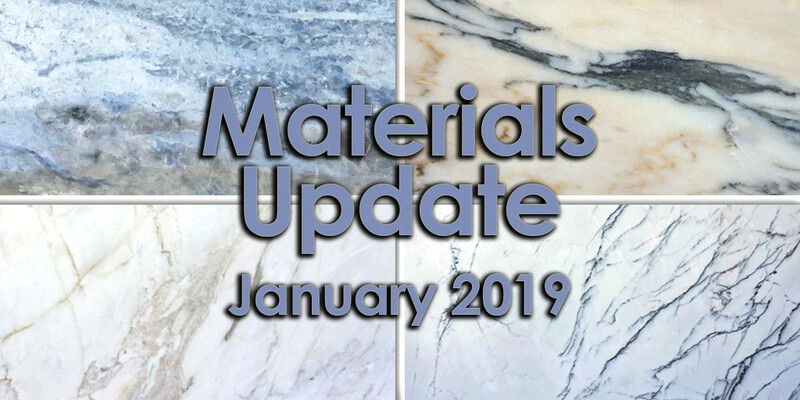 Three more surfaces in this second post of the year and I am excited this week to bring you the Calacatta Bluette, Calacatta Estremoz and Blue Calcite. 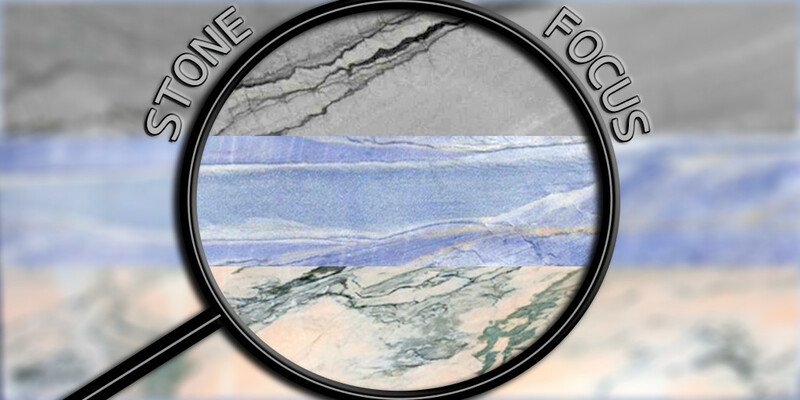 Three truly fantastic looking marbles. 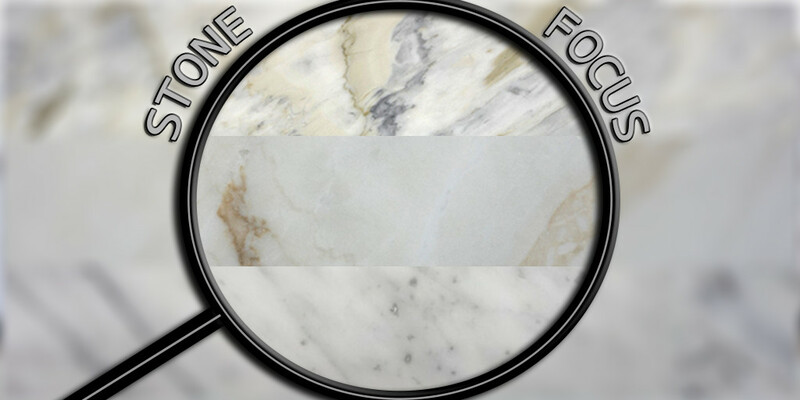 This week takes a bit of a beige turn. 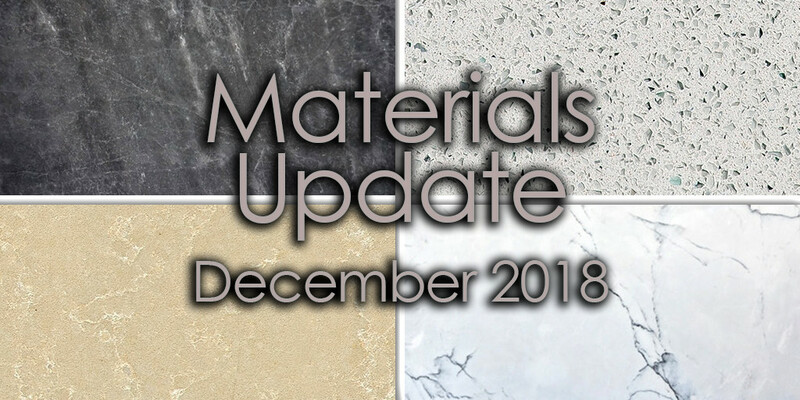 You’re going to see three materials all on the sandy coloured spectrum. 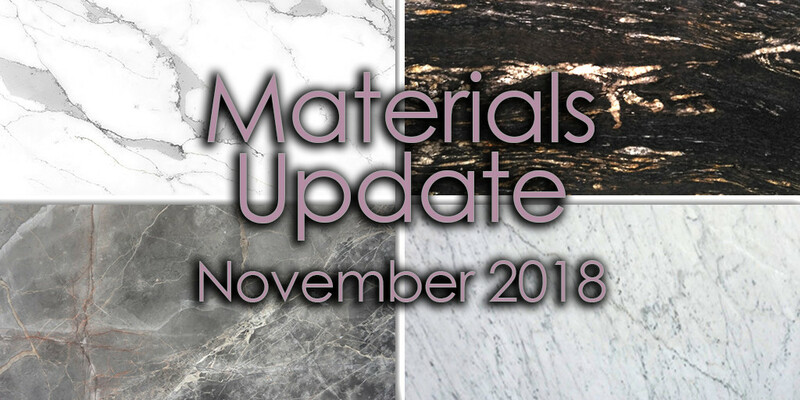 Don’t let the lack of colour put you off however, this is all-natural stone we are talking about so the patterns and movement are still special and potentially transformative for any given interior. 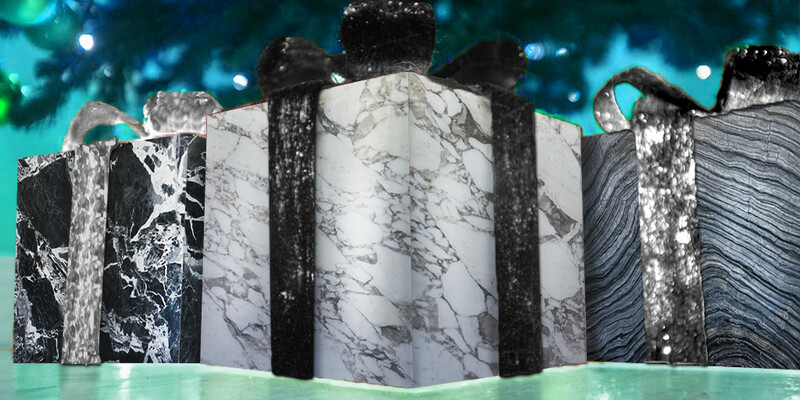 Three more scintillating marble surfaces to marvel at this week. 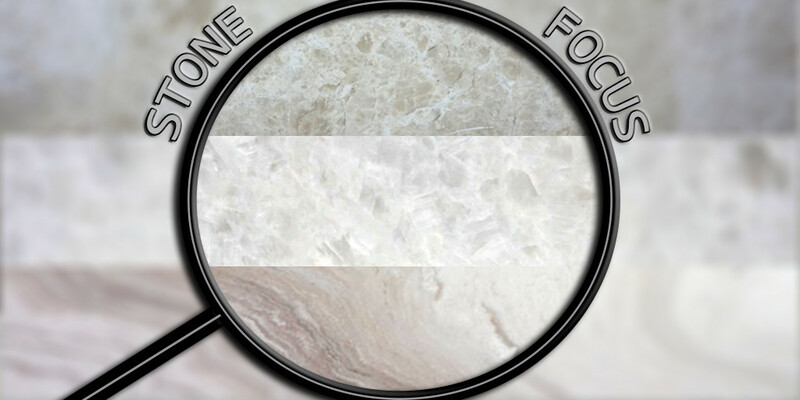 The sleek Lilac, the powerful and bold Fume Emperador and the delicious Pannacotta. 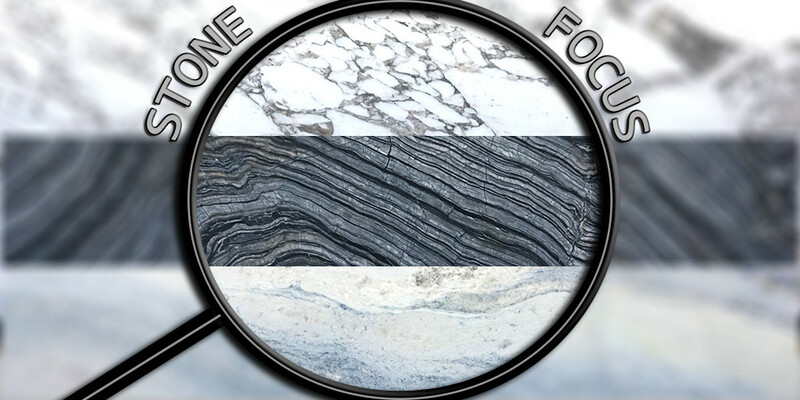 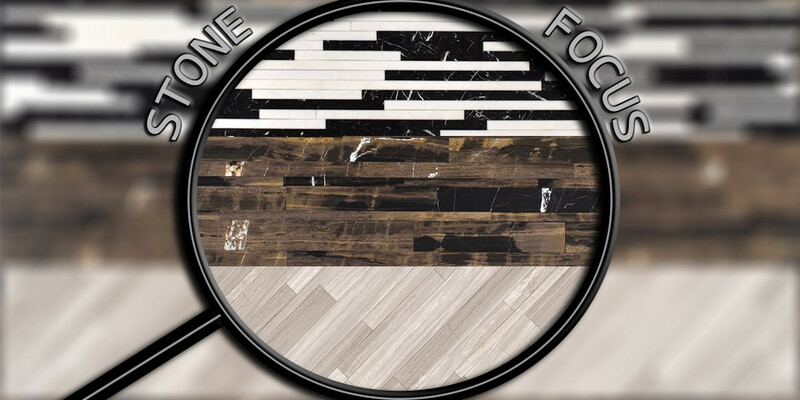 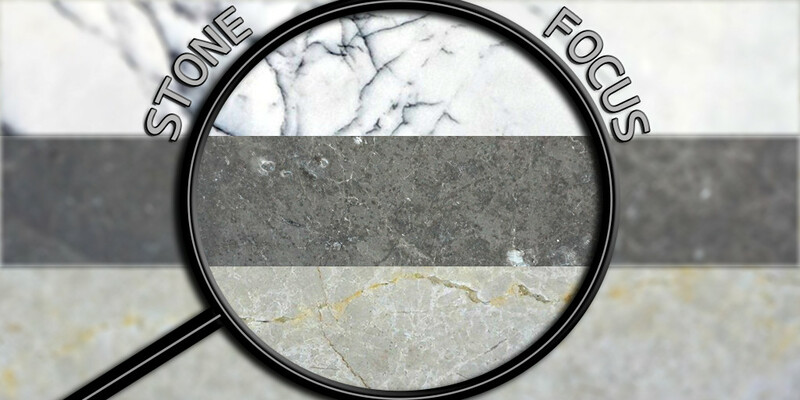 In this edition of Stone Focus, we have two fantastic, bold quartzite surfaces, in the Platino and Azul Macuaba, as well as an artistic marble, the Rosa Portugal.